The Montrose Tax Increment Reinvestment Zone was created in 2015 by action of the Houston City Council to create and extend capital improvement projects for the purpose of attracting the investment necessary to benefit and revitalize communities within the Zone. 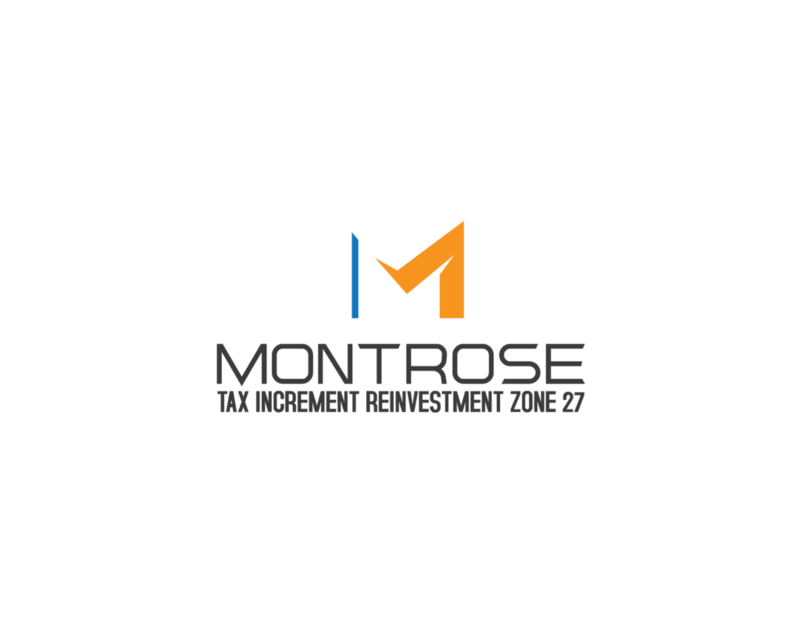 Sign up to stay up to date of any news concerning the Montrose TIRZ. There are many questions about what a TIRZ is and how it helps drive the community. Understand more of what the TIRZ 27 is about and how we are here to serve the community. Review the TIRZ 27 past meeting minutes and agendas.